Winner of three Olympic gold medals in single sculls, Pertti Karppinen is the most successful Finnish rower of all time. Karppinen’s first Olympic victory in Montreal 1976 was a major surprise. In Moscow 1980 he took an overwhelming victory, and in Los Angeles 1984 he won his third gold medal in a grueling final race. 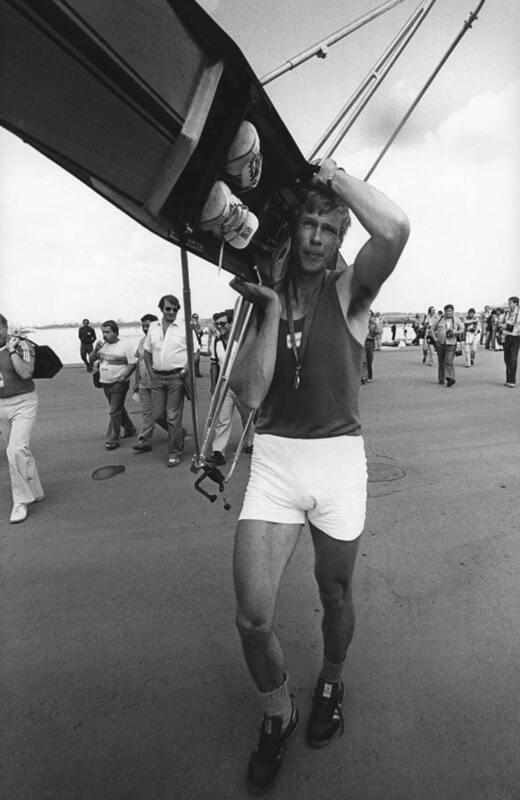 In addition to his Olympic titles Karppinen won two gold, two silver and one bronze medal in single sculls at the World Championships between 1977 and 1987. In 1981 he teamed up with his brother Reima to take World Championship silver in double sculls.